The Donna’s Dream House Charity in Blackpool is a locally based trust, providing free holiday experiences for children and teenagers with life-threatening illnesses and their families. 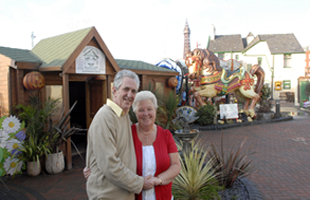 Whilst the voluntary team of Donna’s Dream House provides the expertise, enthusiasm and administration, it is the generosity of many companies, organisations and individuals in raising and donating money, that makes it possible to bring not only sunshine and fun into children’s lives, but a sense of wonder, adventure, laughter and a much-needed holiday in Blackpool for the whole family. As Donna’s Dream House is operated primarily by volunteers, the administration cost is about 2% to cover legal requirements. Click Here to see our details on the Charity Commission website. So 98p of each pound raised is used to provide the holidays and accommodation costs plus related support work. We would like to thank everyone for their kind donations - without your support we would not be able to keep Donna's Dream House going. Through many generous donations it has been possible for us to expand and bring the same joy to teenagers with serious illnesses and for their families to capture some happy memories. 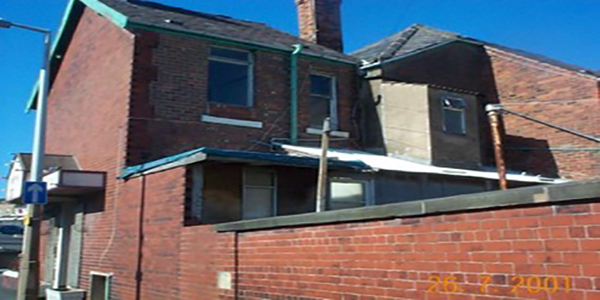 This website will tell you all about Donna's Dream House, the facilities and the process of nominating a family who could benefit from a holiday in Blackpool. If you are coming to stay with us, you should be able to find lots of information about Donna's Dream House, in the Stay With Us section and Blackpool in general, to help you plan how to get the most from your stay. 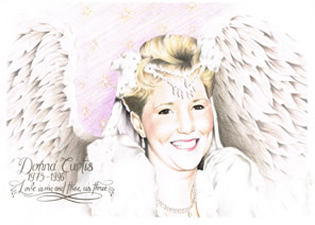 You can also read about some of our previous guests experiences at Donna's Dream House on the Guest Book page.